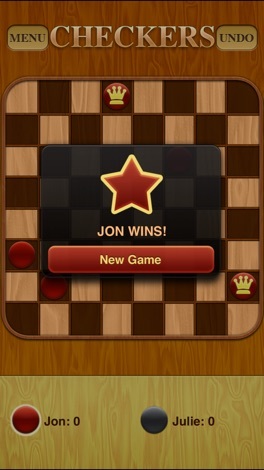 The #1 Checkers app for iOS just got better. 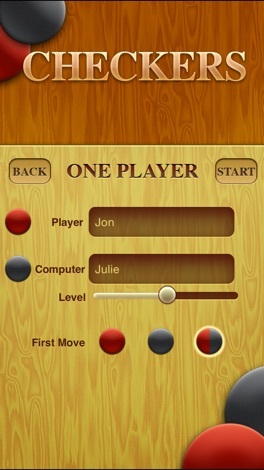 Play against your Game Center friends or random opponents using our new turn-based multiplayer feature! 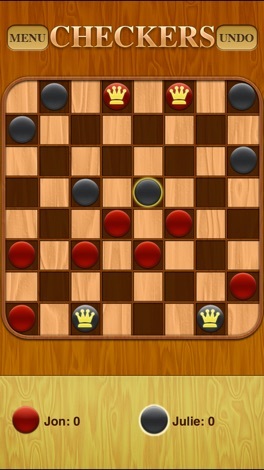 Checkers Premium supports both 1 player and 2 player gameplay, so you can play against friends or test your skills against a challenging computer opponent. 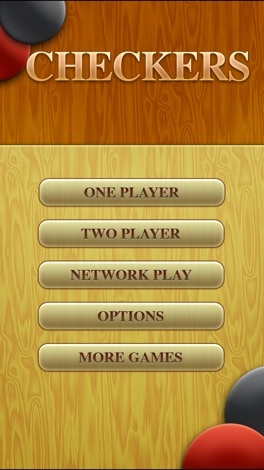 Checkers Premium currently plays according to American Checkers / English Draughts rules. PapiRiver is a scroll action game. Mr.Papi (red ball guy) is going down a river. Tilt your iPhone to left and right to lead him along the river! If he hits the bank of the river, he is pushed back. The game ends if he goes out of the upper edge of the screen. Note that you can get more score when he gets closer to the bottom edge of the screen. Ever wonder if you're compatible with that person sitting across from you in Math Class? How about your new boyfriend/girlfriend? Well stop wondering and calculate it with this FREE Love Calculator and within seconds you will have your answer. **NEW** Full support for the new retina displays.